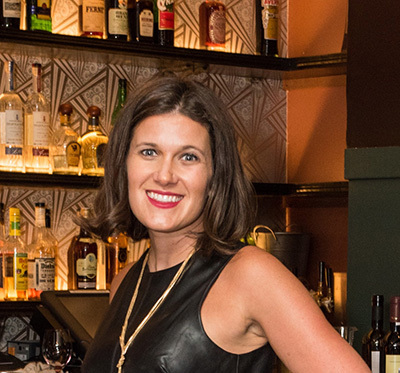 Any wine or food lovers for that matter need to know about Sondra Bernstein’s newest project, The Rhone Room. 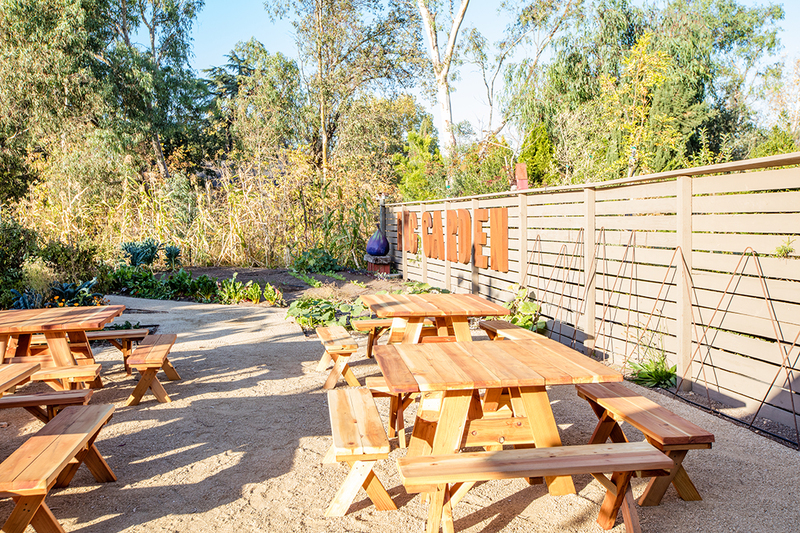 Sondra is the adored Chef from girl & the fig and fig cafe. 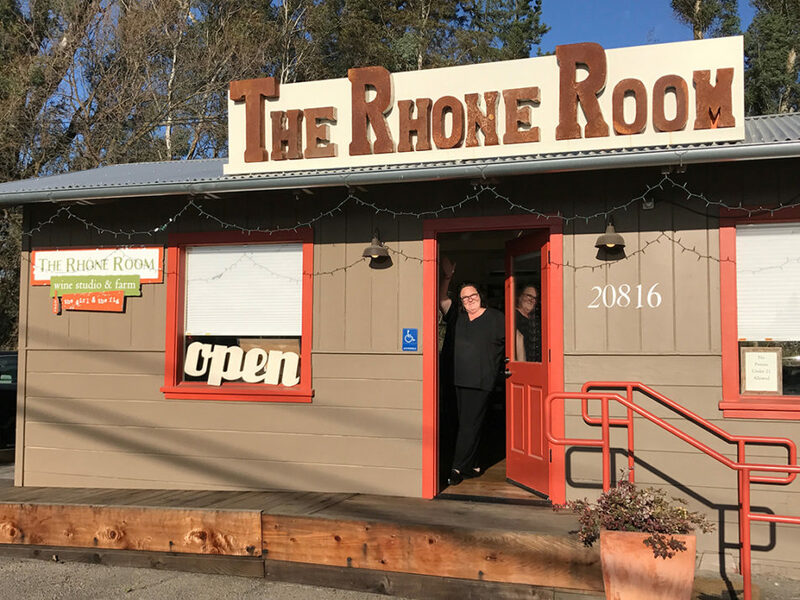 The Rhone Room opened in September (just a few weeks before the horrible 2017 fall fires the North Bay experienced) and after dying to visit since opening, I finally got a chance to visit for a tasting led by proprietor and friend, Sondra Bernstein. Learn more about Sondra and girl & the fig on my interview with Sondra here. Hours Tuesday to Sunday 12-5pm or Monday by appointment. 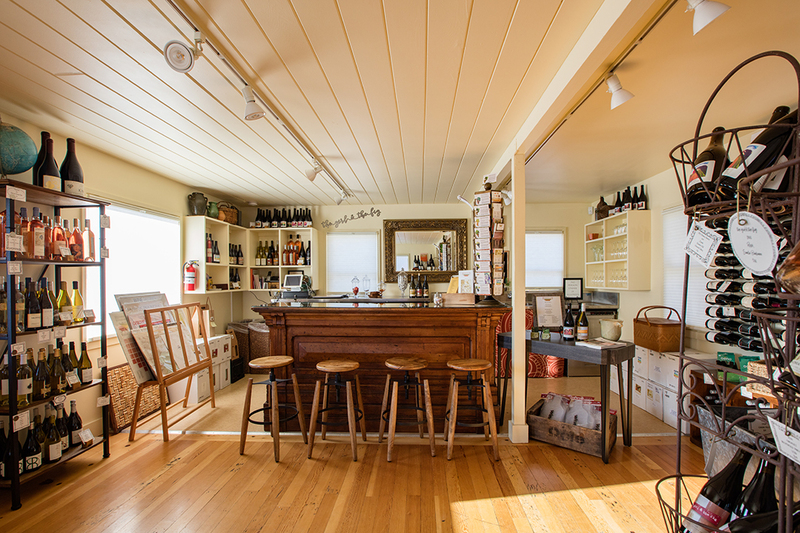 20816 Broadway, Sonoma CA. The adorable charming interior of the Rhone Room. 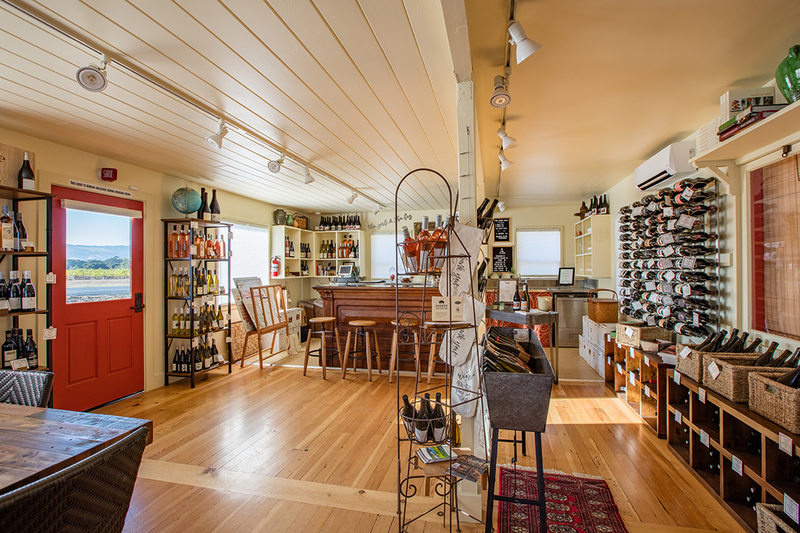 It’s a tasting room but also has enough wines to tempt any wine lover to shop and take home a few fabulous bottles as a souvenir of the Rhone Room experience. 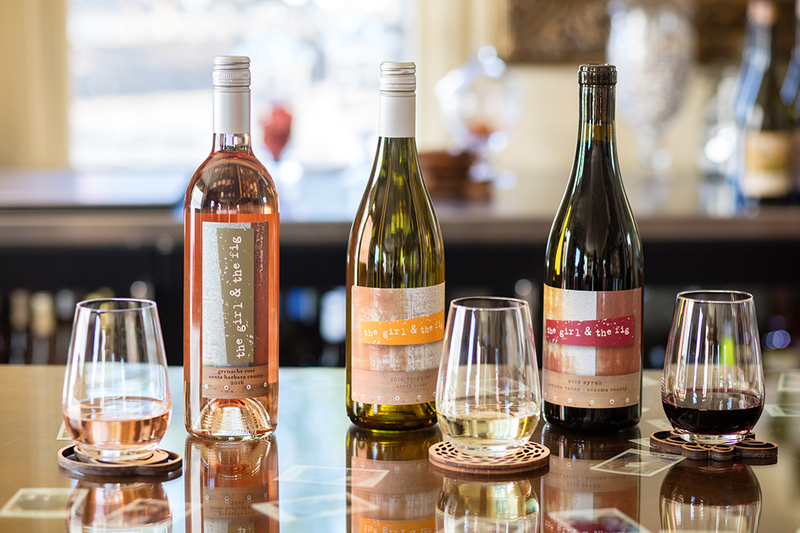 The beautiful assortment of wines created by Sondra and her team. 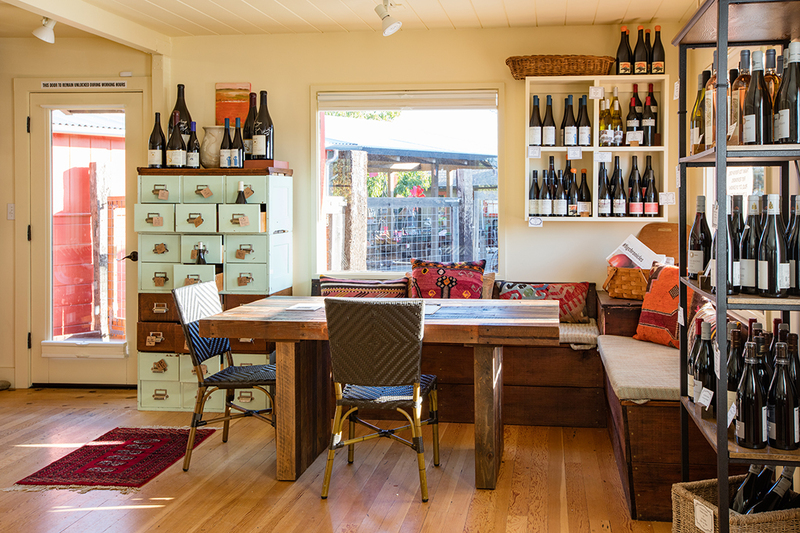 The wines shown above are also available at the girl & the fig cafe and the fig cafe in downtown Glen Ellen. 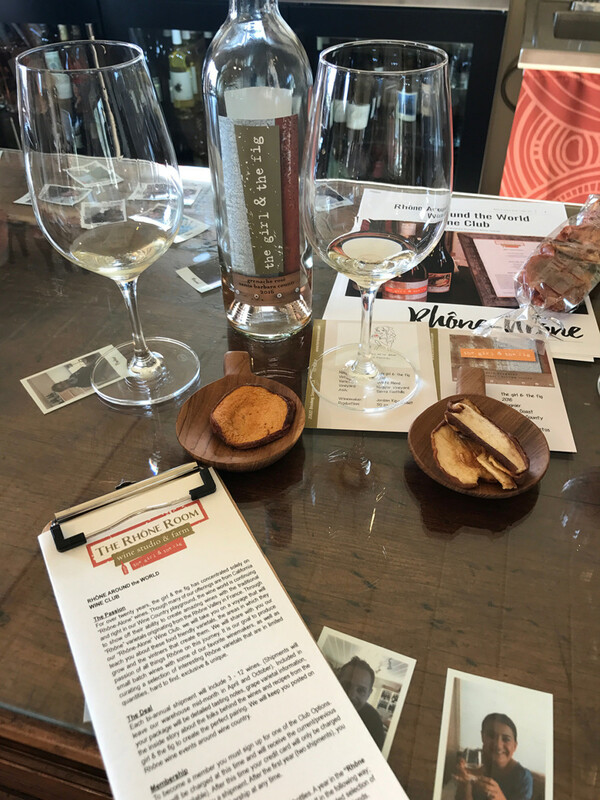 What’s fun about the wine assortment they serve to guests is most of the wine’s have been collaborations with other well-known Rhone varietal wine makers. 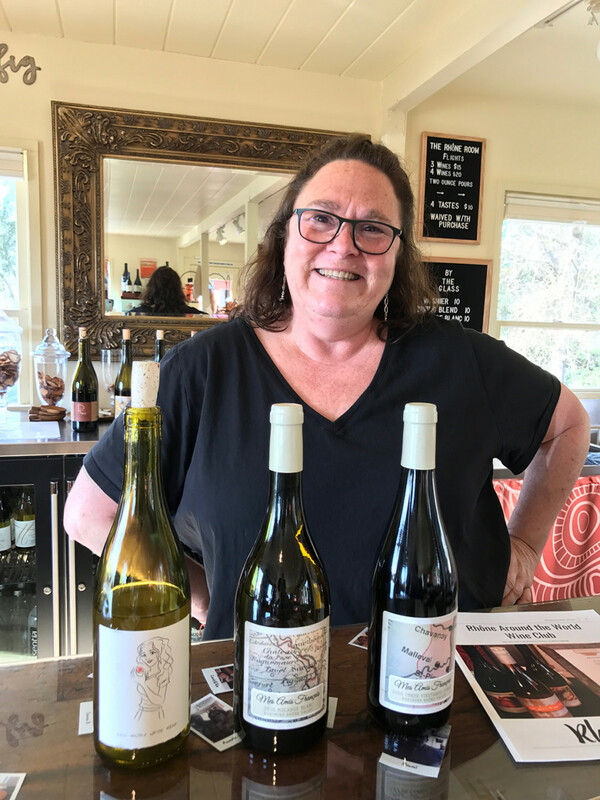 They have been labeled and branded by the Rhone Room, girl & the fig team but as you get to know the wines and the stories behind them Sondra will share with you the various winemakers each is made by. What an amazing collaboration and way to produce lots of delicious, unique wines from well respected friends and winemakers. My fabulous hostess leading me on my guided wine tasting which was fabulous! 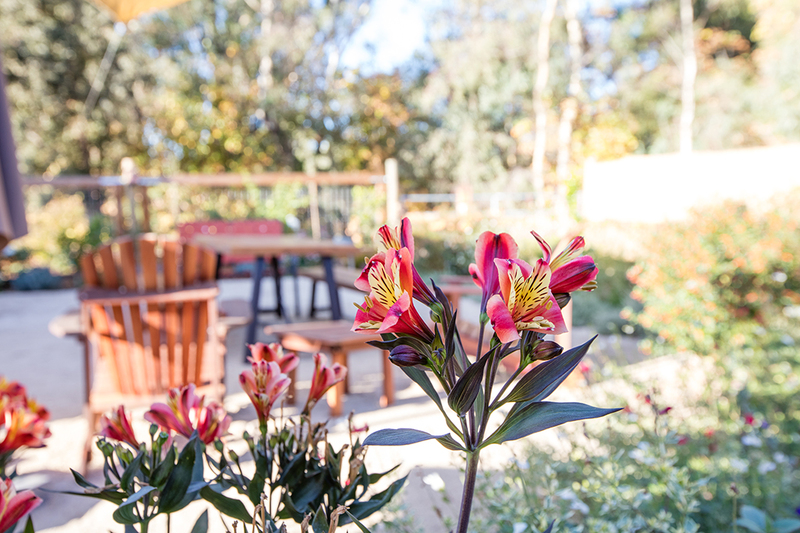 The stunning back yard area in the back of the Rhone Room. 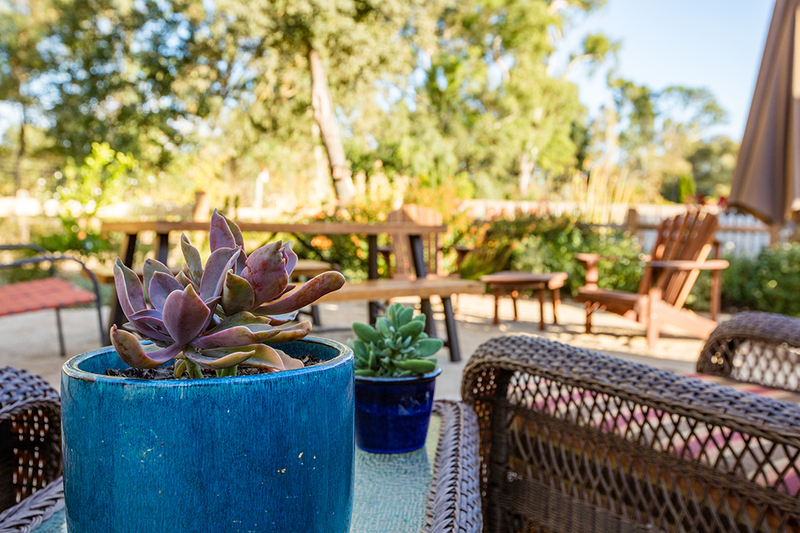 On a beautiful day this is where I would be sipping on wine and relaxing in this picturesque setting.